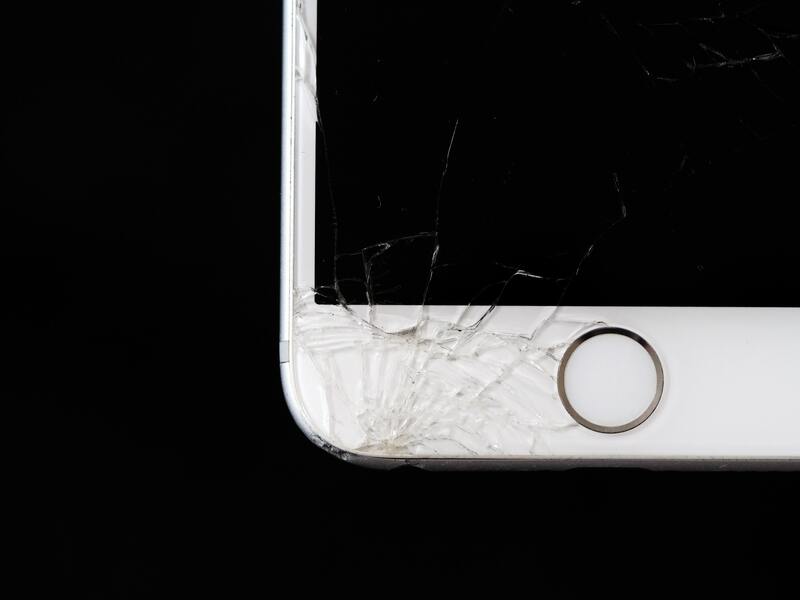 Did the glass crack on your iPhone? Read about my cracked iPhone screen below and find out what you can do about your cracked iPhone glass. Last night my touchscreen was disabled after I accidentally dropped my iPhone and ended up with a cracked iPhone screen. My iPhone glass cracked in about five places after I dropped it on my wood floor. But the iPhone screen cracks are not on the top glass layer of the iPhone. I can actually slide my finger down the screen and it’s completely smooth. What appears to have cracked is the touchscreen beneath the glass. So my iPhone works perfectly fine, except that I can’t interact with it. As long as my SIM card is inside, I’ll continue to get phone calls that I can’t answer, my preprogrammed alarms will continue to go off without my being able to hit Snooze, and the phone will not turn off until the battery drains. The obvious downside of a touchscreen phone is that, generally, if one feature breaks they all do. The lack of hardware buttons means you can’t answer calls, turn off alarms, send text messages or do ANYTHING without a working touchscreen. The cracked iPhone glass resulted in my iPhone becoming completely unusable. Does iPhone Glass Crack Easily? When I read the results of PC World’s iPhone stress tests, I admittedly got a little cocky and decided to go without a case for my iPhone. I’ve dropped my iPhone a number of times, without a problem. However, this was the first time I dropped it directly on its glass surface… and it resulted in a broken iPhone screen. The iPhone cracked glass issue is not unique to me, however. Furthermore, you may be more likely to end up with your iPhone 4 screen cracked, since the iPhone 4 contains glass on both sides. iPhone Cracked Glass Under Warranty? I’m going to try my luck this weekend at the Apple Store, but I’m not feeling too hopeful. If Apple declines to replace my iPhone for free, I’ll either have to pay them $249 to repair my iPhone, or have it repaired by someone else. What really bugs me about the $249 repair fee is that it’s only applicable to 8GB iPhones. The 4GB ones cost $199 to repair, even though the hardware that I need replaced is identical on both versions! So I gave Apple more of my money on January 29 to get an 8GB iPhone, and now they want to exploit that and charge me more for repair? I think that’s unfair. 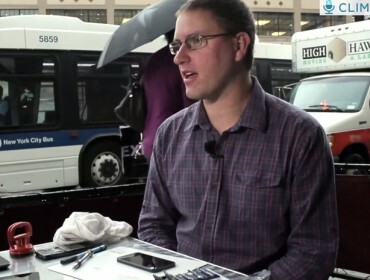 So what can you do if you are in need of iPhone glass repair? You can pay Apple a couple hundred for a replacement iPhone, but there are other options as well. I’ll be sure and report back after visiting the Apple Store this weekend to let you all know whether Apple was willing to replace my cracked iPhone glass for free. 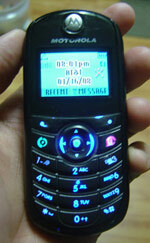 Until then, I’ll be relying on my trusty old Motorola phone from Wal-Mart. Not quite as useful as the iPhone, but it does make phone calls! Update #1: I got my replacement iPhone from Apple. Read about my iPhone glass repair experience. Update #2: Over time, evidence in the comments of this blog has begun to indicate that a cracked iPhone screen is a problem for many iPhone users.